Apple CEO Tim Cook kicked off the announcement with a brief statement about its ongoing battle against the FBI regarding the San Bernardino iPhone case. Shifting quickly to other civic causes, Apple’s VP of Environment Lisa Jackson announced that 93 percent of its facilities worldwide run on renewable energy, and reached its goal of 100 percent in 23 countries, including China and the United States. She also said 99 percent of its packaging is now made from recycled paper. In a quick video, Apple showed off its new Research and Development project called Liam, a robot designed to deconstruct old iPhones into reuse materials. Pretty neat! Apple also announced CareKit – a new research tool for people to better understand data for various health conditions. iPhone users can now better track vitals like temperature, heart rate or range of motion if they have Parkinson’s Disease or have just undergone surgery, for example. This data can then be shared with their loved ones or doctors to adjust treatments. CareKit will be available this April. Nothing majorly exciting with Apple Watch updates during this announcement except a price cut – now down as low as $299 – and some new watch bands, such as a woven nylon bands with some funky color choices. 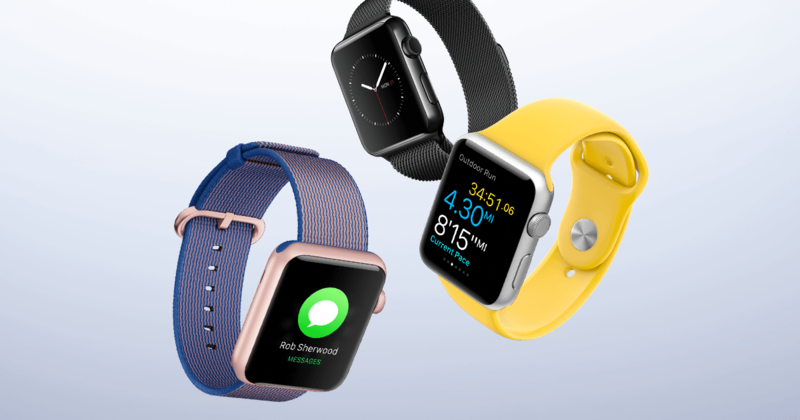 Apple’s also added new Sport and leather bands. Since the new Apple TV shipped late last year, Cook says there are now more than 5,000 Apple TV apps. He also mentions a few new updates coming to the OS, such as folders and voice dictation so you can say your password to sign in, and check out your Live Photos from the device. Expect to kick your loved ones out of the room if you are too lazy to type your password in. Here it is: a smaller iPhone. Apple even made a small joke about the fact that the product was heavily rumored and leaked. The iPhone SE is a 4-inch device that comes with a 64-bit A9 chip and an M9 motion coprocessor – making it equivalent to the iPhone 6s. It has a 12-megapixel camera with all the standard features, such as panorama, time lapse, slow-motion, 4K video capture, and Live Photos. The selfie cam has a true-tone flash as well. Apple claims the iPhone SE offers LTE speeds 50 percent faster than the iPhone 5s. It’s got Touch ID and Apple Pay built in, too. 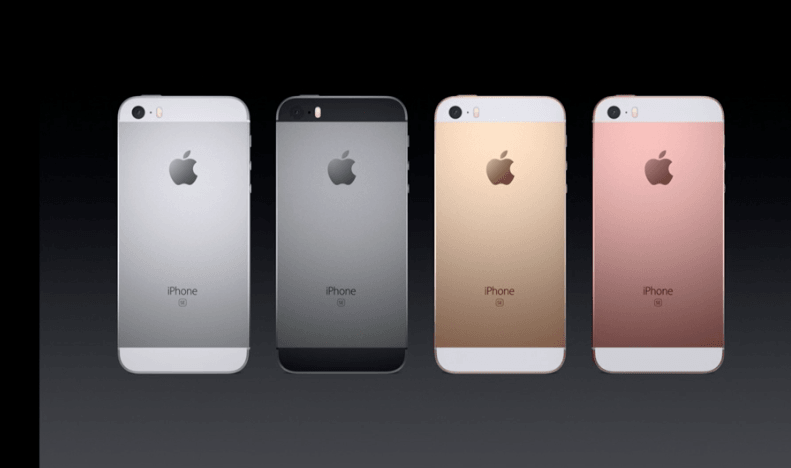 The iPhone SE starts at $399. Without a contract, you can purchase the device via its monthly payment plan starting at $17. Pre-orders will start on March 24 and will be available in stores on March 31. Apple plans for the device to be in 110 countries by the end of May. Apple announced some new updates to iOS 9.3, such as password protection on notes, a night shift sleep-friendly lighting mode, and app suggestions for Health apps. Apple News will now feature top stories and suggest Editor’s Picks for easy browsing. 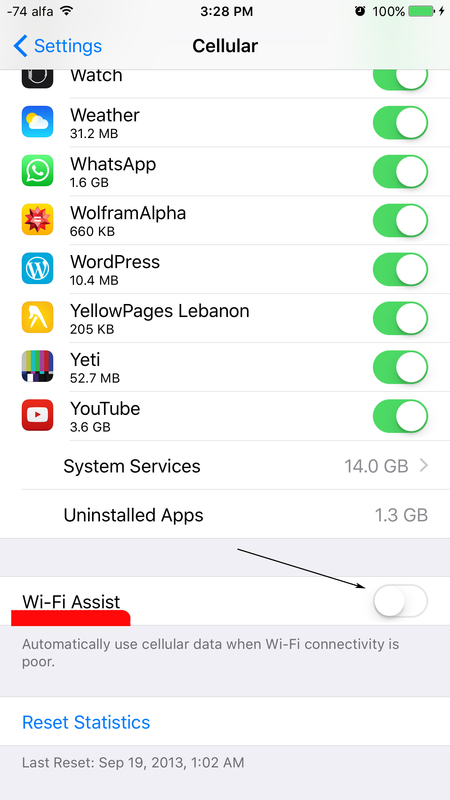 CarPlay gets a few updates too – with song suggestions and Maps locating nearby points of interests such as gas stations and rest stops. Lastly, Education gets an update with more features for students, teachers and administrators. Here’s another device we were expecting – an update to the iPad Pro. 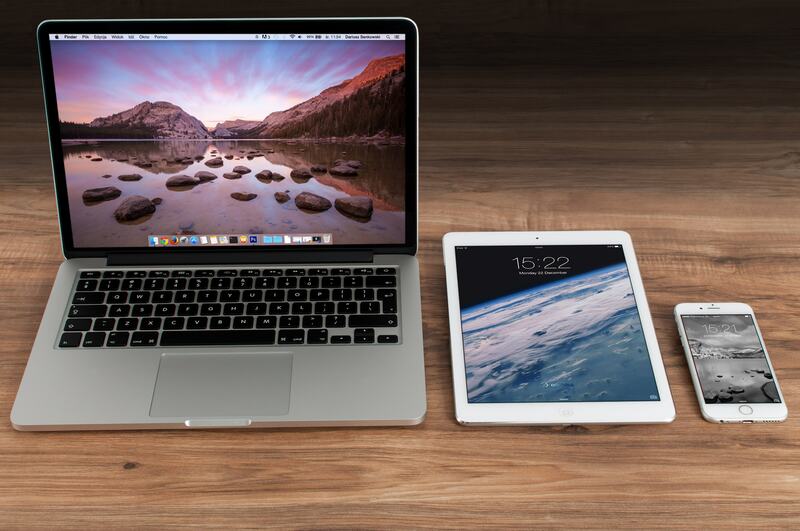 Today, Apple announced a 9.7-inch Retina display iPad Pro that weighs less than one pound. The new iPad Pro has a Oxide TFT display for high contrast ratio, and is 47 percent less reflective than the iPad 2 – the lowest reflectivity of any tablet, Apple says. The device also has the brightest screen with the widest color gamut Apple ever built. It’s designed to recognize ambient light to adjust the colors onscreen to best cast the tones for the most natural hues. It also comes with four audio speakers, A9X chip, M9 motion coprocessor, a graphics drive as powerful as an Xbox 360, and a ‘Hey Siri’ handsfree compatibility. The camera’s got 5MP front facer, 12MP rear camera and can shoot 4K videos. 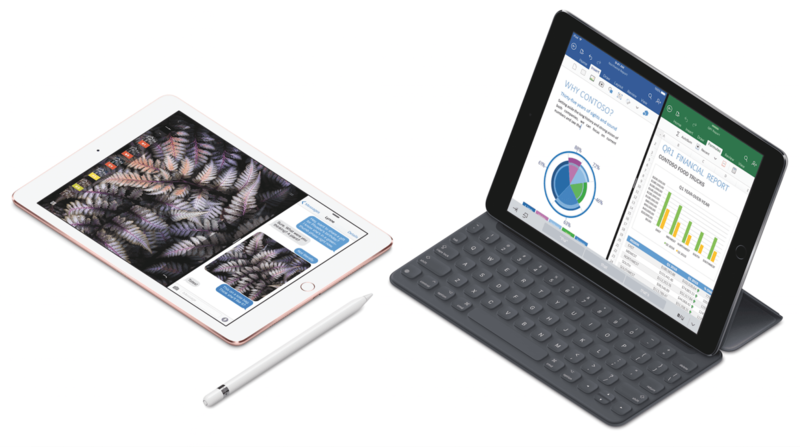 Accessories include a smart keyboard, Lightning SD card reader, USB camera adapter, and, of course, the Apple Pencil. 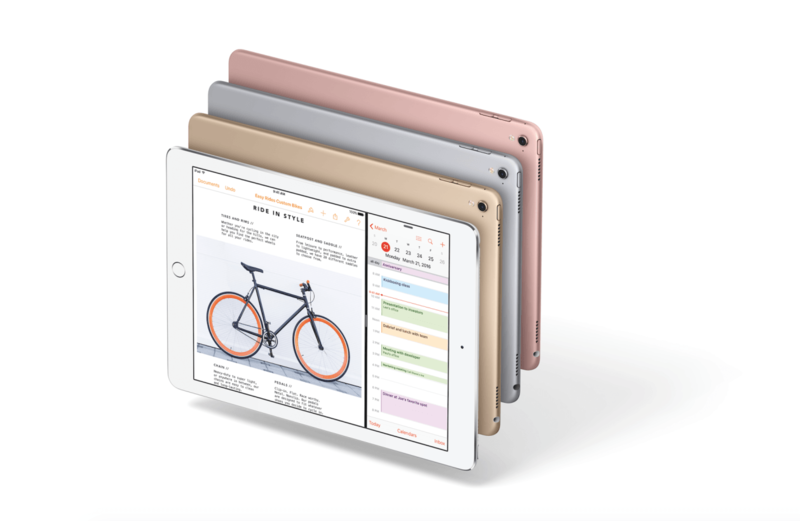 The iPad Pro comes in four colors, including the new Rose Gold shade. The device starts at $599 for 32GB and Wi-Fi and goes all the way up to 256GB of storage. That configuration applies to the original 12.9-inch iPad Pro as well. Pre-orders start on March 24 and ships on the 31st. Apple has released a new version of iOS 9.2.1 that will remedy bricked iPhones affected by ‘error 53‘ after servicing hardware with Touch ID. iOS 9.2.1 is the same version number released last month, but the updated build from 13D15 to 13D20 reflects the resolution for bricked iPhones. 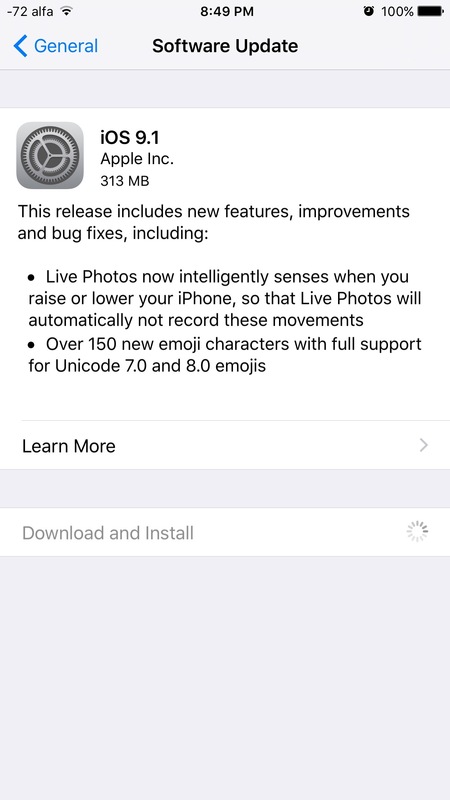 Don’t expect to see this iOS update appear over-the-air if you’re already running iOS 9.2.1, however, as it’s only intended to make restoring via iTunes possible for affected iPhones. Error 53 gained attention earlier this month as a large number of iPhone users with third-party home button repairs were reporting issues after updating to newer versions of iOS, namely no longer being able to use the device. The error was put in place by design to protect fingerprint data on the Secure Enclave found on iPhones with the Touch ID sensor, but the issues created by it caught enough attention to lead to a potential class action lawsuit in the U.S.
Apple has also updated its support document detailing error 53 for iPhones. If you see ‘Error 53’ on your iPhone 6 or 6 Plus, prepare yourself for some bad news. The message has been popping up on iPhones since the release of the recent iOS 9 update and it’s essentially a death sentence for any more recent Apple devices you own which have undergone third-party repairs, The Daily Mail reports. Apple claim the error will protect customers, but thousands of users have said the update has essentially bricked their iPhones, and meant that any data kept within is lost with no hope of retrieval. In a statement made to AppleInsider, Apple explained the security purposes behind the move and apparently the issue lies in the security measures of the Touch ID sensor. We take our customer security very seriously and Error 53 is the result of security checks designed to protect our customers. iOS checks that the Touch ID sensor in your iPhone or iPad correctly matches your device’s other components. If iOS finds a mismatch, the check fails and Touch ID, including for Apple Pay use, is disabled. This security measure is necessary to protect your device and prevent a fraudulent Touch ID sensor from being used. If a customer encounters Error 53, we encourage them to contact Apple Support. Basically the touch ID sensor is what records your fingerprints, and it keeps that data protected with a ‘secure enclave,’ an Apple spokeswoman explained in an earlier statement to The Guardian. So it seems, any third-party repair work done that affects the home button and possibly the screen could mean that you might be get this message. An Apple spokeswoman explained that ‘faulty screens or other invalid components,’ can disrupt the unique pairing methods of the touch ID, disabling the phone so it remains secure. Worst of all, the error message has also popped up for users who had damaged their phones, and gone on using them without seeking repair. Apple recommends taking the error-struck phones to an Apple Store, but not all iPhone users have access to official Apple repair centers. Even then, the Wall Street Journal has reported that some customers have gone to the Apple Store only to be turned away as the error message was like ‘the plague,’ and unauthorized repairs void the device warranty. 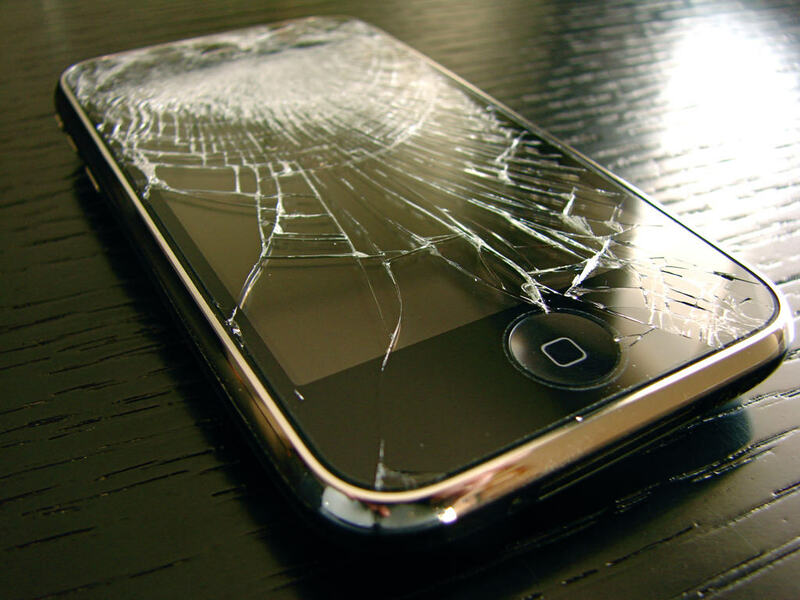 For many, the only solution has been to throw away the bricked phone, and buy a new one. Unfortunately, Apple has its back covered on this as iPhone users did agree to this in the terms and conditions. Ever since Apple chose not to offer iPhones in 32GB flavors anymore, many users were forced to stick with the 16GB variant for cost savings. iPhones with 16GB of memory report available memory any where between 11GB and 12GB of actual user-available memory which, to be honest, isn’t quite much. With apps growing in size and iPhones coming with better equipped cameras and therefore producing images with larger sizes, 16GB just isn’t going to cut it anymore. Apple offers its iPhones in 3 memory options priced $100 apart from each, so the 128GB iPhone is 200$ more expensive than the 16GB iPhone. A local company in Shenzhen called BeSound will upgrade your iPhone from 16GB to 128GB for $60! This sounded too good to be true, so make sure you check out the video below and don’t forget to leave your comments in the comments section on whether or not you’d go through with this!